Slow Sleep – the blog of sleep: Legends, Dreams, and Numbers… Oh, My! It is said there is an ancient bond between dreams and numbers that is rooted in the Kabbalah, an ancient pseudo-science passed down by spiritualists which studies the link between the universe and numbers. Rediscovered during the Renaissance period because of an admiration from Paracelsus and Pico Della Mirandola, Kabbalah rapidly became popular and its texts were translated into ancient Hebrew, Arabic and Greek; however, it soon began to lose much of its esoteric underpinnings. 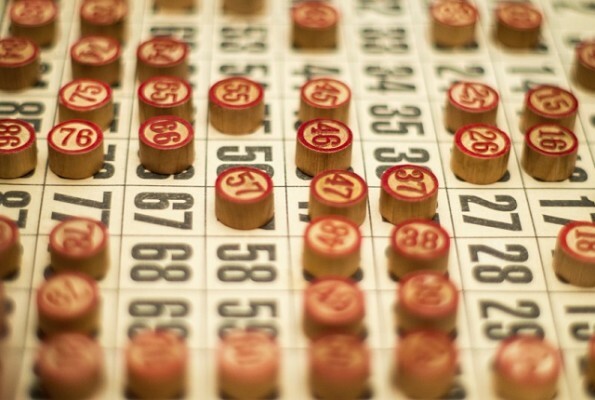 During 1617 in Genoa, the “Game of the Seminar” was introduced and later became known as the “Lottery”, a raffle game consisting of 90 numbers. In the hopes of guessing the numbers and winning a special prize, the custom spread to number associations of the Kabbalah, now known as the expression of a popular culture that has become much more pragmatic. Since then, the link between dreams, numbers and the lottery has become inseparable, giving rise to what is known as the “Smorfia” or “Grimace“. The Grimace is nothing but a dictionary where each word corresponds to a number to play. Interesting fact: it seems the term “Smorfia” derives from Morpheus, to strengthen the link between dreams and lottery wins. The Grimace is traditionally linked to the city of Naples, but there are many local versions of it in other cities and regions across Italy for example, Sicily, Livorno, Marche and Emilia Romagna. Interesting facts to take into consideration the next time numbers appear in your dream. Did you dream of any last night?